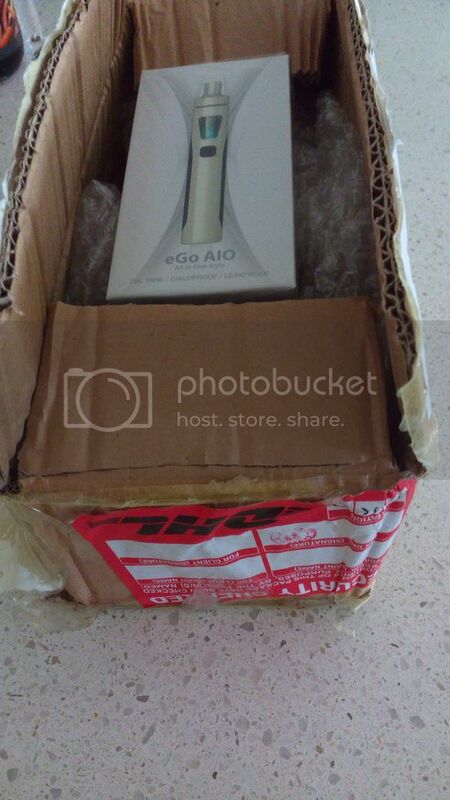 eGo AIO Launch Giveaway-200 kits!!! When can we expect delivery? It's more then one month, and I still do not have a prize. I was a winner from the AIO Launch Giveaway 200 kits, but I have to date received nothing - ask for info? Where you from? Please PM your informaiton to me. Thanks! I will check the tracking details. Finally received my AIO today. Love the size. So compact and I can now stealth vape at work with no worries. Took me by surprise how good this vapes. I vape DL and this is not restrictive. Will try the RBA. TQ Joyetech for your generosity. You are the best ecig brand.